This entry was posted in Poetry & Photos and tagged Approach, Baby, Carry, Cool Breeze, Hands, Heights, Lift, Pleasant, Secret, Secret Desire, Sky, Spread Arms, Tree, Up, Waves. We humans always long to touch the sky, go higher and higher like the birds in the sky, it is our hidden desire. But as you say true efforts always work. I am glad that you are active again. This is beautiful, Shiva. So much love and hope. Thank you for finding my blog. So glad you did. Oh Debbie I am glad to receive this heartfelt response from you and delighted to visit yours too. Thanks for the blessings. I am sure our connection shall go a long way in understanding of this World and our Thoughts. Thanks your spiritual being flown here;I am delighted to receive your heart felt response. I am due to visit your blog, shall come in due course. Beautiful as ever, Shiva and an apt picture of a fabulous tree who just wants us to go above his branches and move up and up and up above the sky and fly like an eagle with the winds of eternity. Loved the poem. Great. I think I have missed some great stories in your blog lately, I shall come there in due course. Oh so grateful for these kind words, Shiva and just rise Up and Up is so wonderful where you can meet your wonderful self isn’t it. Loved your poem so thought of adding these lines. Thanks once again. Have a great day. For sure when you have time can see few posts. Yes Kamal Yes as we go Up and Up we meet so many things and ultimately our own selves should be our ultimate goal. Thanks for understanding in its right perspective. Yes I shall very shortly. Let all blessings shower on You. Thanks Shiva. Blessings to you too. Thanks Mick like that lovely One, we Can also be isn’t? Shall visit you in a while. Fabulous picture Shiva and I like how you likened its outstretched arms to a baby lifting its arms, wanting to be picked up. Here the Tree, it’s Branches, the Leaves, the Baby’s arms all I would want to represent my own Self, the Sky being the universe and the Father is the Lord Almighty in him or into which I would become One. 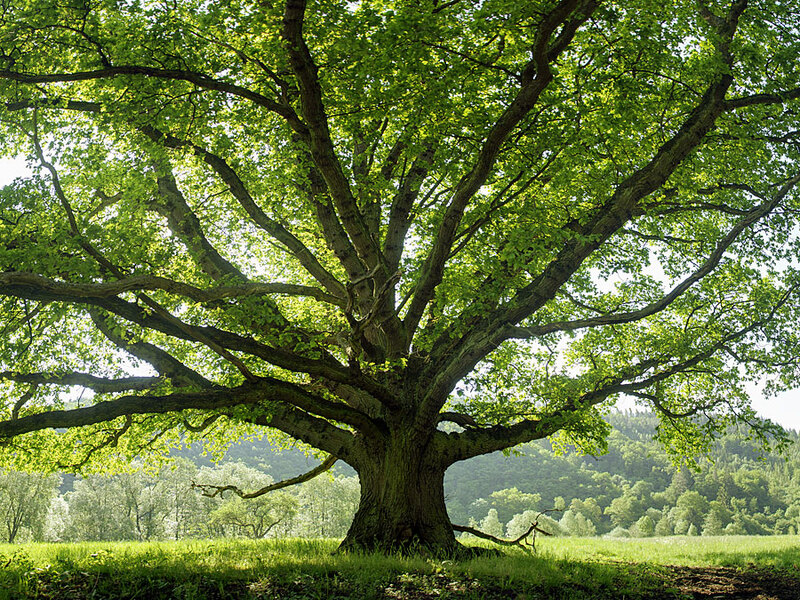 There is a phrase ‘great minds think alike’…Writing with a dear friend also a poem about the topic Tree. (It’s not ready yet). Love yours, Shiva! O Patty this is Wonderful! I look forward to read yours. With Great Love to You and your Friend. Oh what a beautiful picture, I love it! And the words you have written compliment it so eloquently! My mother is not well she is very serious. Anytime nature may take the decision to take her where my Dad resides. She is 81 years and has been the most beautiful Woman by looks and by Heart. She is one example of a human being known for tolerance, innocence and gentleness. A Great lady to get inspired for the family and community. She sounds like a beautiful soul and based on the wonderful son she has I would have known that without you saying so. I wish her a peaceful transition should she decide to join your Dad. Know that my thoughts are with you and your family. ..i love this like…brilliantly said..
Aradhana this beautiful comment of yours had gone into spam, I just now approved it. Thank you, its very beautiful, Shiva! Beautiful and such a tribute to beautiful trees, Shiva. I think we have to for trees, as you know they are the lungs of this planet. Some of them are so Beautiful and Wonderful. Very nice poem, highly reflective and spiritual. I love how you compare the tree and its branches that reach out to the sky with the baby’s arms also wanting to be lifted up. I think trees and human beings have a lot in common. Loved your poem as always, Shiva.